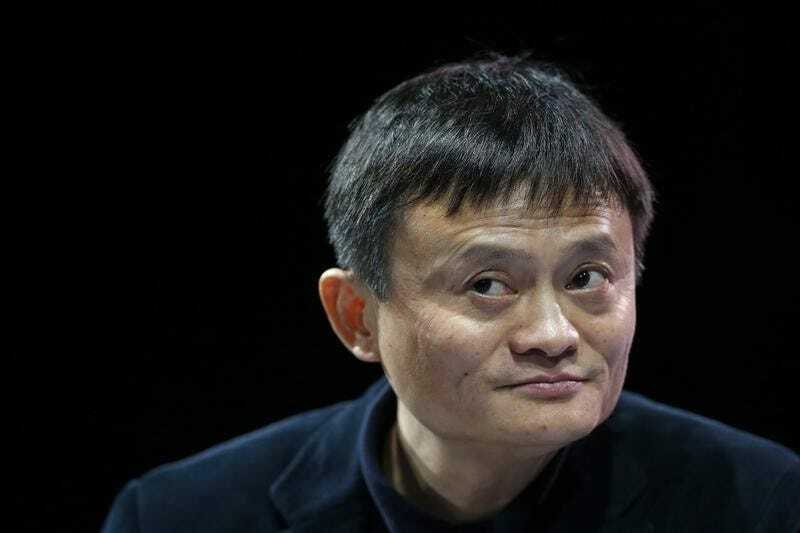 Alibaba Group Holding Ltd’s Alipay unit, part of the company financial services arm, “will definitely go public”, Executive Chairman Jack Ma told China’s official state broadcaster in an interview on Tuesday. “The main goal of listing isn’t for more money, but to let more people share in and be part of it,” Ma said in an interview with CCTV on the company’s annual Singles’ Day shopping festival. Ma not give a timeline for when the unit might list. He did not specify whether it would be Alipay that lists or its parent, Zhejiang Ant Small and Micro Financial Services Group. Alibaba has previously said it may take public its financial services arm, which is not a part of New York-listed Alibaba Group.